How useful would it be to have a manual for the brain? A users guide? According to William James one of the founders of American Psychology, the average person uses only 10% of their brains full potential. NLP allows you to better understand your mind and enables you to access the excellence you already inherently have. 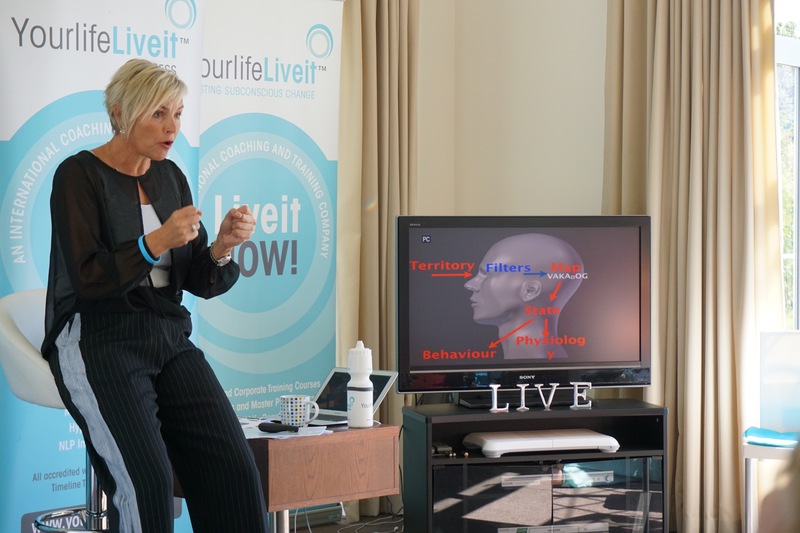 NLP will allow you to create new neurological pathways, this will create behaviors that better serve you for your life and eliminate old destructive patterns of behavior. In a nut shell, NLP can help anything that you do in life that requires thought, either conscious or unconscious, and all of our coaches are trained to the highest level and will help you transform your life.